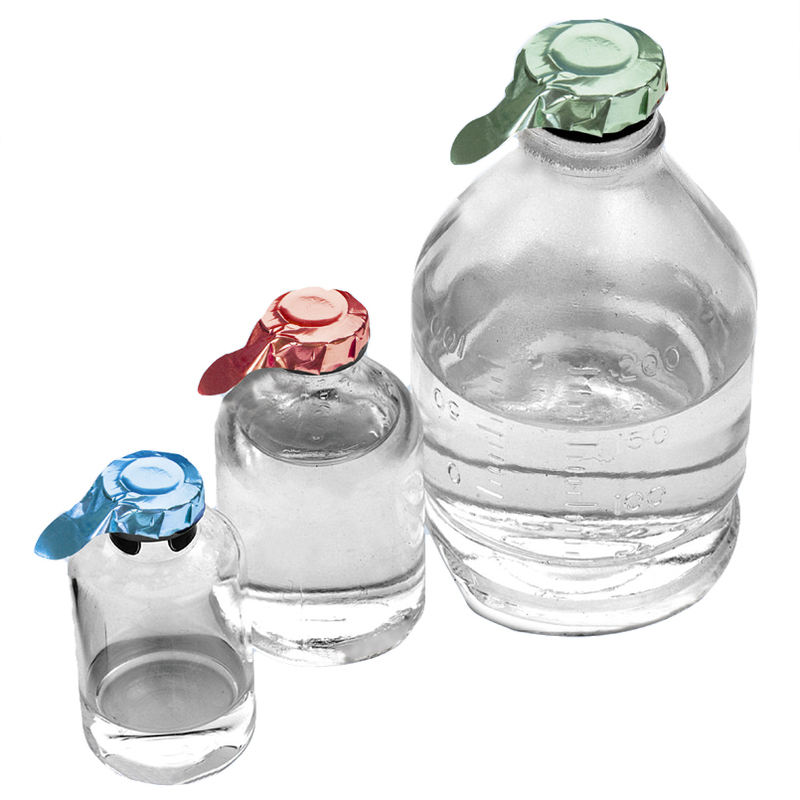 We stock tamper evident seals to work with four different medical products. 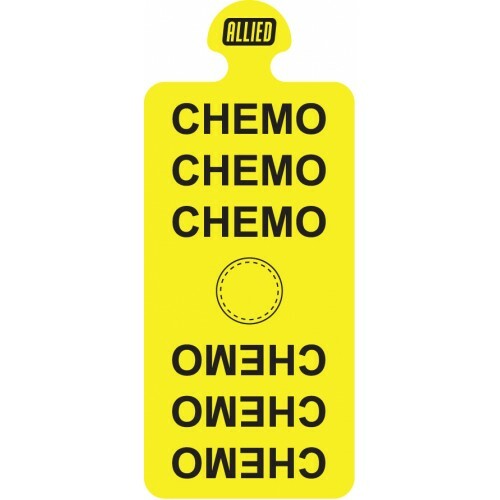 IV port seals are available in a choice of colours including a specialist chemo bag port seal in yellow. These seals are made tamper evident by displaying the message ‘opened’ when the outer label is removed which cannot be reapplied. We have a large range of tamper evident plastic seals in a choice of colours and lock types. You can also choose seals that are un-numbered, numbered and barcoded. 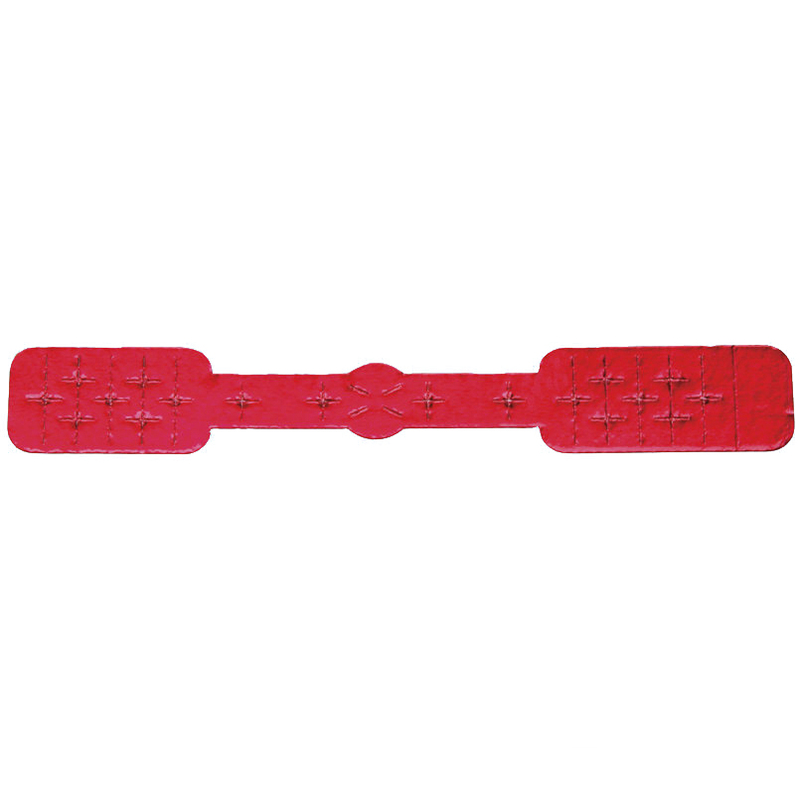 These tamper evident seals are single use so signs of tampering are indicated if the seal has been removed. Choose from seven types of syringe seals in different colours and sizes with options that work on all types of syringe. 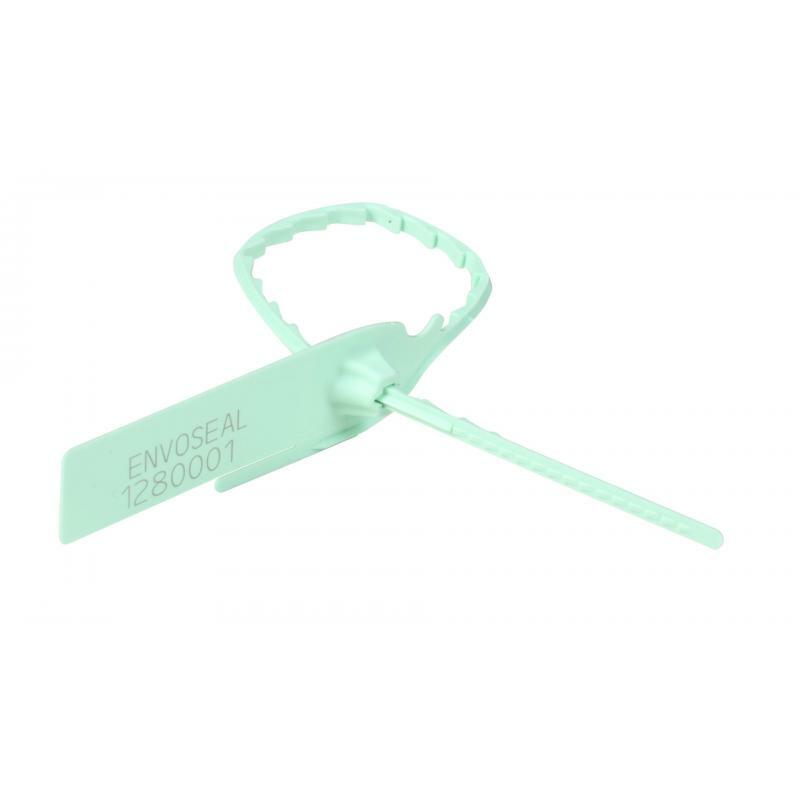 These tamper evident seals are easy to fit over odd shaped products and deter tampering as well as avoids the risk of double dose as they cannot be reapplied once removed. Vial seals provide moisture, particulate and bacterial barrier. Made using foil these seals make any needle punctures highly visible. Once the seal is removed it wrinkles so cannot be reapplied.